The 2017 Justice Awards were held on Thursday 19 October, with the Pro Bono Partnership Award going to the Housing Repairs Project, a partnership between the Dharriwaa Elders Group (DEG),Aboriginal Legal Service NSW/ACT (ALS), Legal Aid NSW’s CLSD Program and Gilbert+Tobin. This partnership has been innovative, successful and sustainable in improving access to justice for the vulnerable in the Moree/Walgett community. Photo credit: Law & Justice Foundation. 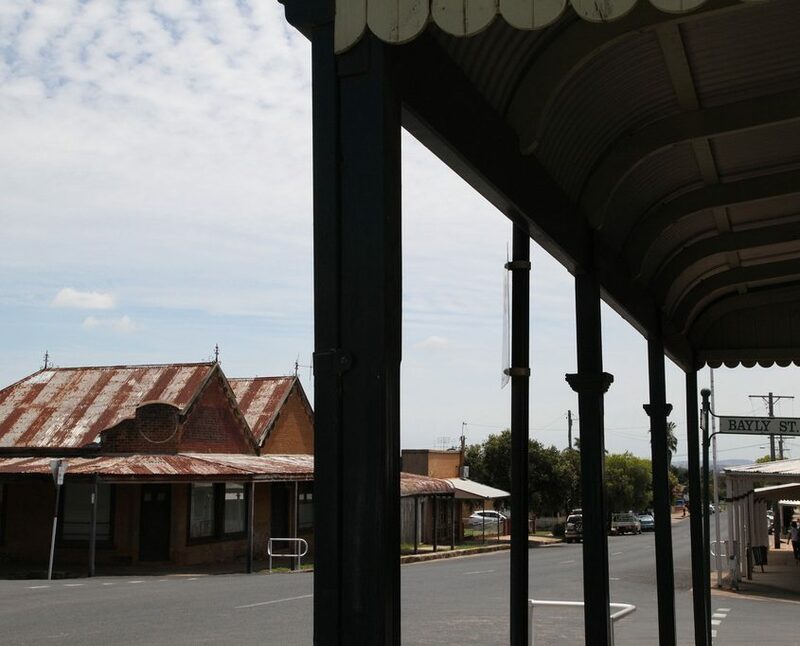 Located in North-Eastern NSW, Moree and Walgett are small outback towns with a rich Indigenous and colonial history. Regrettably, Indigenous disadvantage persists in the region to this day, particularly in relation to housing conditions. On a single street in Moree, issues ranged from black mould in a leaking bathroom or a shower with no floor, to exposed and dangerous electrical fittings, and an elderly woman living without a functioning stove. The tenants’ systemic disadvantage and a lack of understanding about their rights meant issues like these went unresolved – and often unreported. The Housing Repairs Project is turning this situation around by empowering tenants. 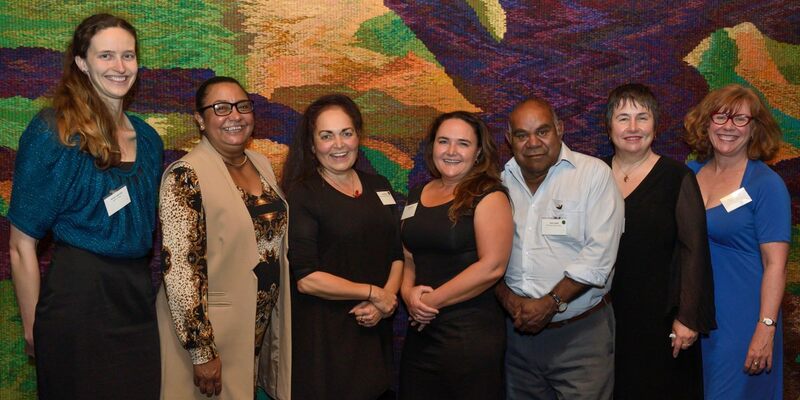 The pro bono partnership is made possible by the investment of four players with a long-term presence in the community: the Dharriwaa Elders Group (DEG), the Aboriginal Legal Service NSW/ACT (ALS), the CLSD Program and law firm Gilbert+Tobin. The community trust built over many years by DEG and ALS enabled them to identify tenants experiencing issues with landlords. The CLSD Program then connected them with G+T’s pro bono practice. Despite the considerable distance travelled by the Sydney-based lawyers, G+T’s familiarity with the Moree region – where it has been working since 2003 – made it the ideal law firm partner for the Project. Photo credit: kateausburn, used under Creative Commons Licence 2.0. 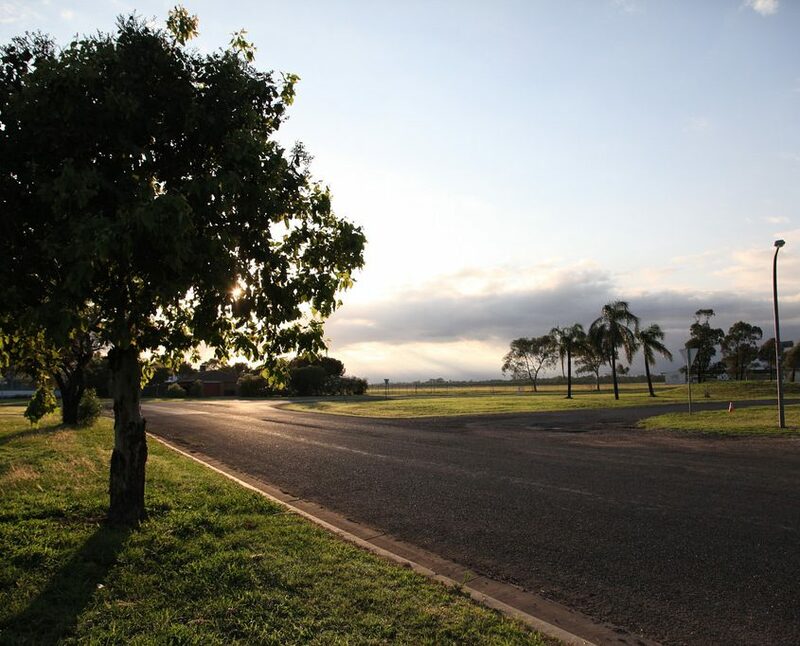 Under the Project, G+T lawyers have since 2015 been visiting residents in Moree and Walgett to give advice and collect evidence of requested repairs. By representing the tenants as a group rather than individually, the Project creates leverage with landlords. Where residents had previously been brought before the NSW Civil and Administrative Tribunal (NCAT) for failure to pay rent, early intervention reverses the situation so that residents are now plaintiffs rather than defendants in legal proceedings. A positive by-product of this is a reduced load for NCAT, since issues around repairs are addressed without litigation and rent is then paid on time. The Project also involves collaborating with housing providers to improve their understanding of their responsibilities around repairs and how they can better meet these responsibilities. By engaging in early intervention and empowering vulnerable residents of shared housing, the Project has improved resident-landlord relationships. The dedication of all parties to improving access to justice for Indigenous Australians in this region has been crucial to both the genesis and success of the House Repairs Project partnership. “Negotiating the reality of the situation is a difficult task and the commitment of the partnership to persist where none have previously, is outstanding,” said Wendy Spencer, DEG Project Manager. The outcomes so far are encouraging. Within a 12-month period, the project assisted 38 tenants, in relation to three housing providers, and secured the writing-off of almost $130,000 worth of rental arrears. Additionally, the project has been able to formalise tenancy agreements, providing housing security for residents. Housing is a basic but crucial human right, underpinning other areas of wellbeing and development such as health, finances and relationships. By focusing on access to justice to enhance housing for Indigenous people, the project is laying the foundations for Indigenous empowerment across other spheres, into the future. Further details about these partnerships can be found on the NSW Law and Justice Foundation website here. 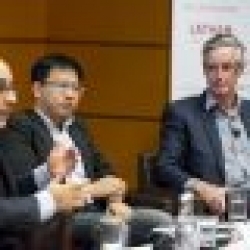 Should we change the definition of “pro bono”?